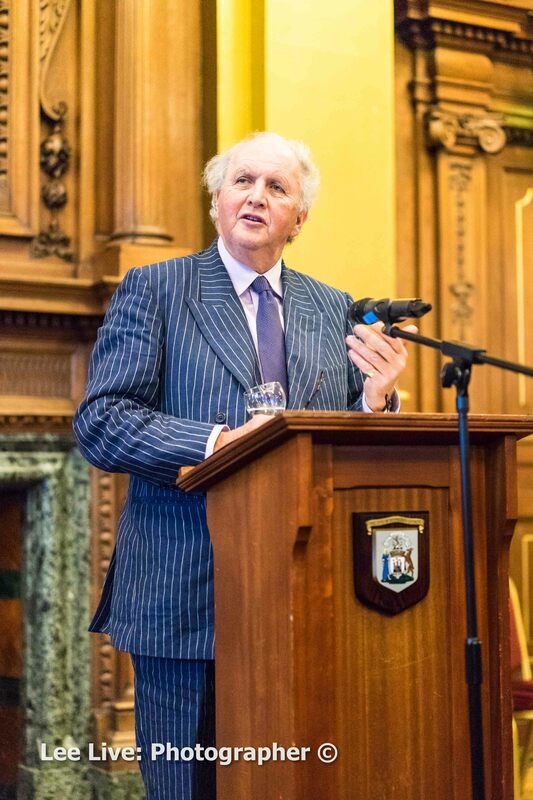 Back in 2015 The City of Edinburgh Council were celebrating 10 years since the creation of the title of UNESCO City of Literature was award to Auld Reekie. The Edinburgh Sir Walter Scott Club invited me to document the event on their behalf. There were lots of big names in the Literary world at the event including Ian Rankin and the main speaker shown here, Sandy McCall Smith.